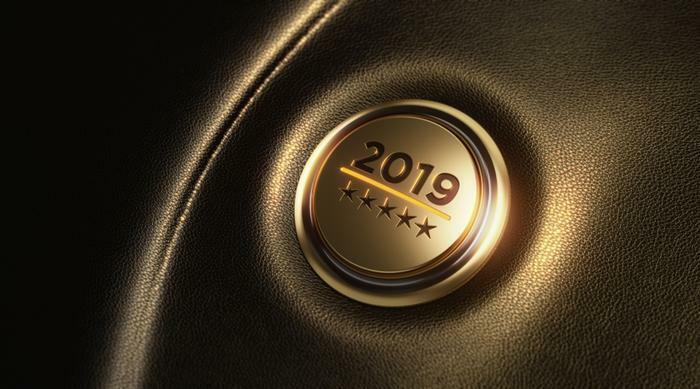 Automotive publisher Edmunds has selected what it says are the seven best vehicles in 2019, using a variety of criteria. Honda was the only carmaker to place two of its vehicles on the list. The Honda Accord took first place in the sedan category. Sedan sales have slipped in favor of SUVs in recent years, but the Edmunds editors say the Accord is reason enough to give the category a second look. The Accord prevailed on the strength of comfort, convenience, practicality, and driving pleasure. The 2019 Mercedes Benz A Class was the winner in the luxury sedan category. Edmunds says it offers quality, comfort, technology, and flair to justify that luxury sticker price. The Hyundai Kona Electric was rated the best electric vehicle. It edged out Tesla because the editors looked for an EV that was both affordable and provided a generous driving range between charges. According to Edmunds, the most popular sector of the market is also the most competitive. The Honda CRV emerged as the winner, credited for its comfort, convenience, and performance. Edmunds provided this video to explain why the CRV was its top choice. The 2019 Lincoln Navigator claimed the title of best luxury SUV. Its massive size can make it challenging for city driving, but that’s countered by the vehicle’s huge amount of storage space. It also scores points for comfort, quality, and capability. In the truck category, the Dodge Ram 1500 claimed the top spot in a very competitive category. The Edmunds editors call it a reliable, capable workhorse with the comfort, technology, and convenience of a family car. The list also has a vehicle for every budget. The Navigator starts at $73,000, but you can drive off in an Accord for around $24,000.